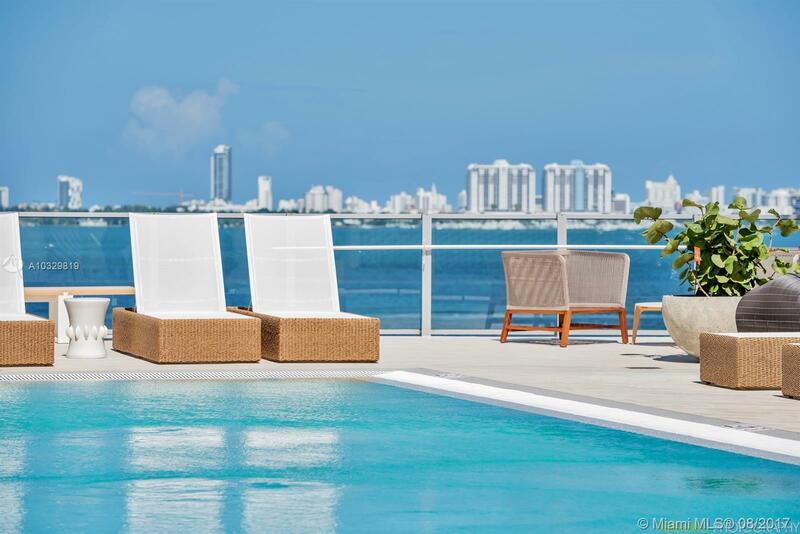 Best deal on the most stunning, turn key unit. 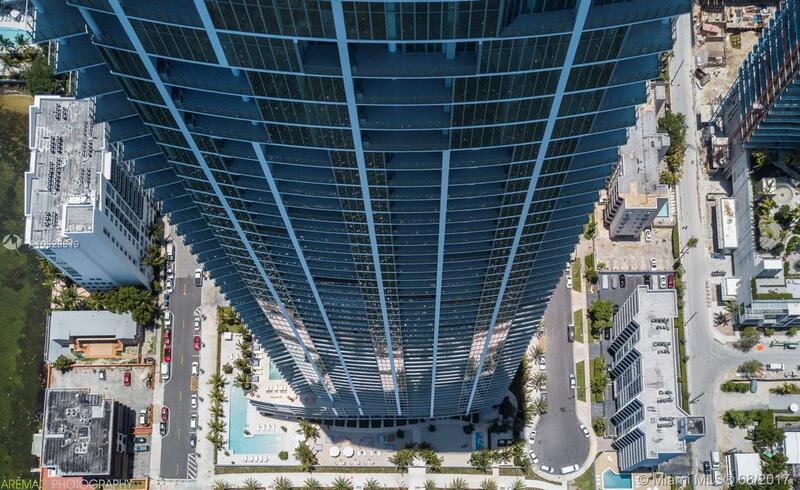 Lowest priced Penthouse in the building. 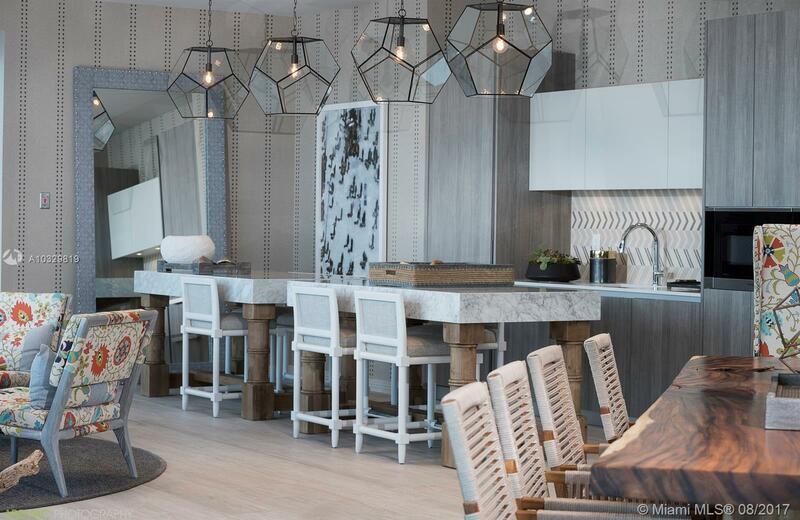 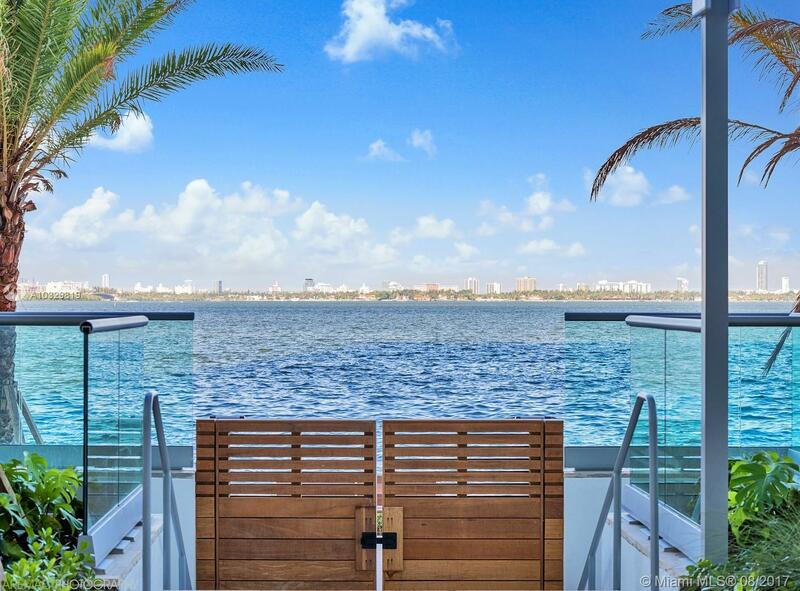 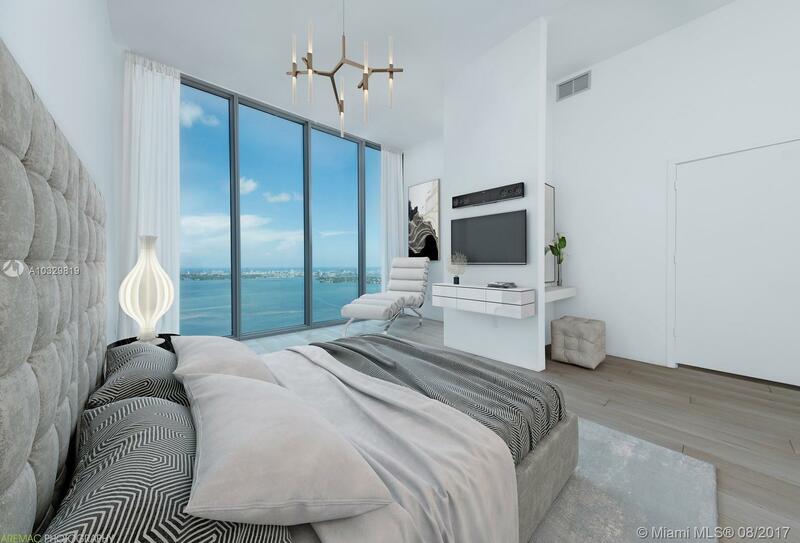 Unobstructed East Bay and Ocean Views from every room. 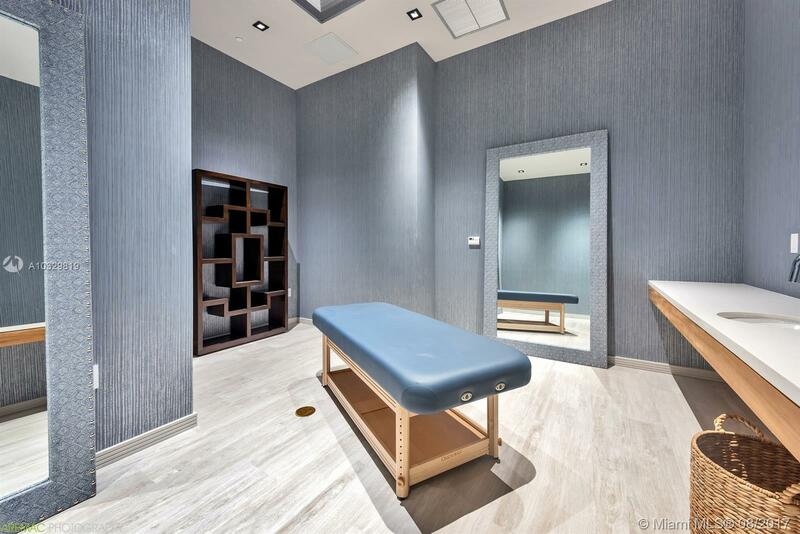 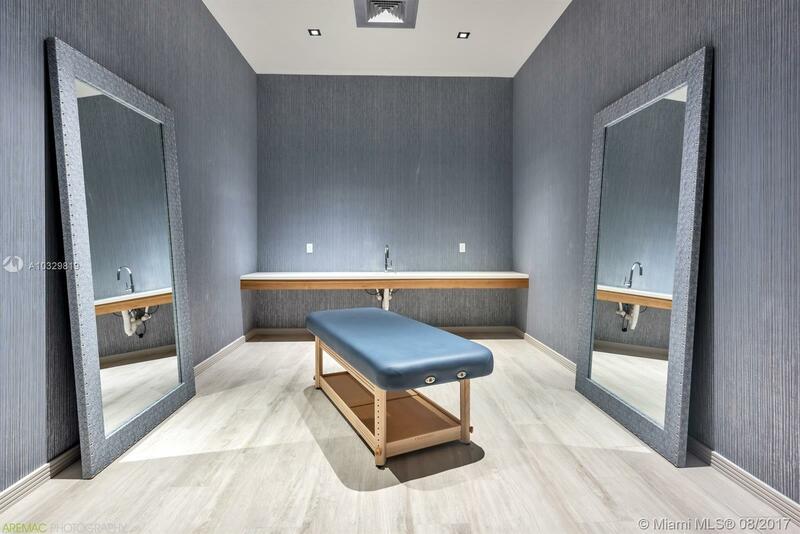 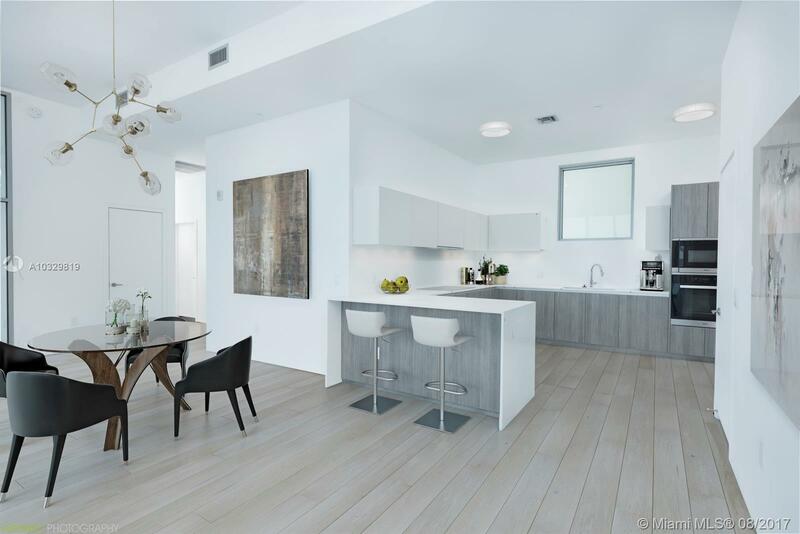 Unit has been completely finished with Porcelain Wood Grain floors throughout the entire unit. 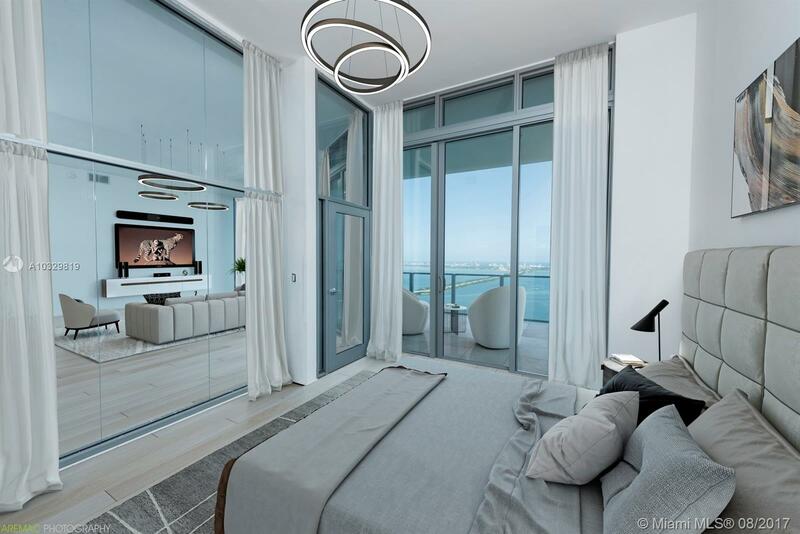 Electric remote controlled power shades with dual shades in all Bedrooms. 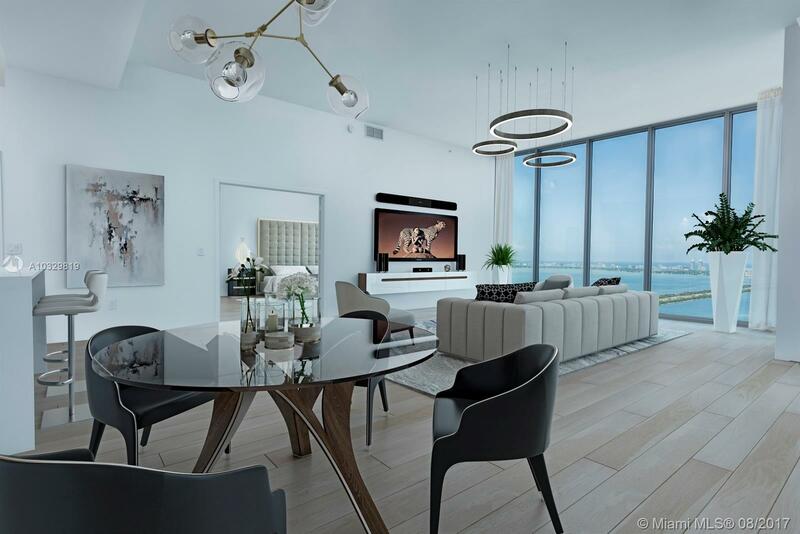 Voluminous Twelve Foot Ceilings exclusive for Penthouse units only. 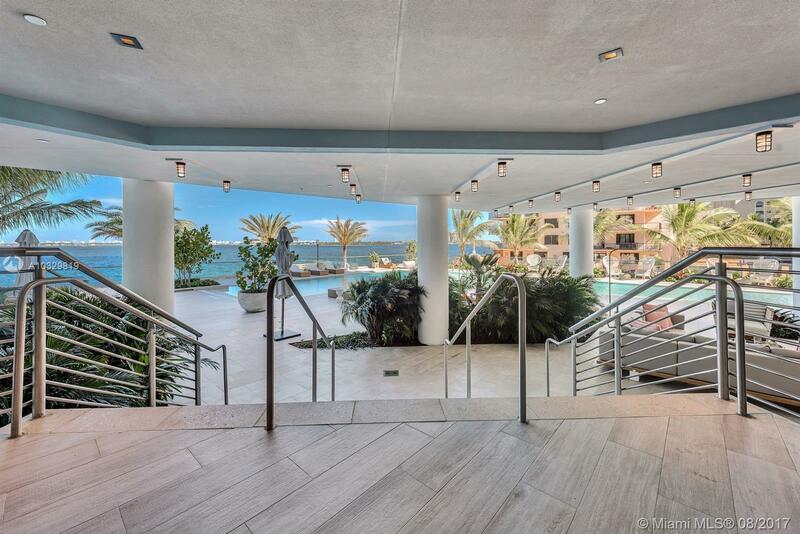 Private Elevator Entry to your unit. 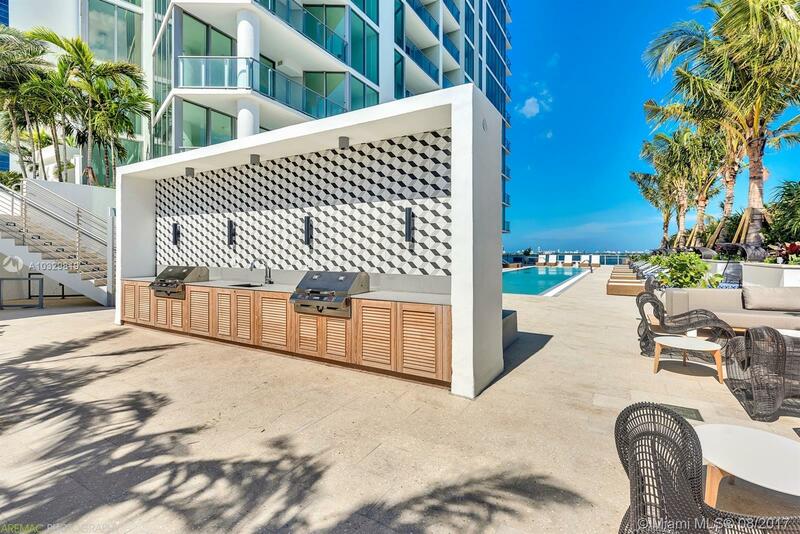 Summer Kitchen on the terrace including Sink and Electric Grill. 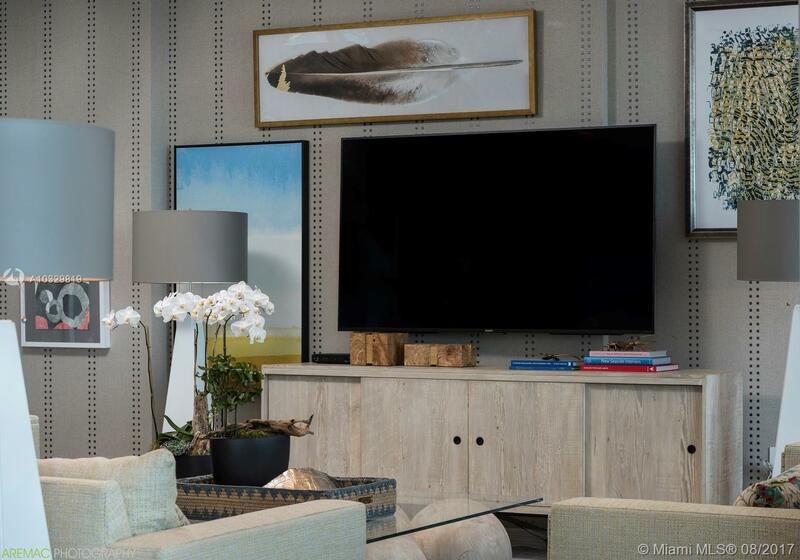 Unique Feature Glass Partition adds volume to the living/dinning space with electric privacy shade when used as a third bedroom. 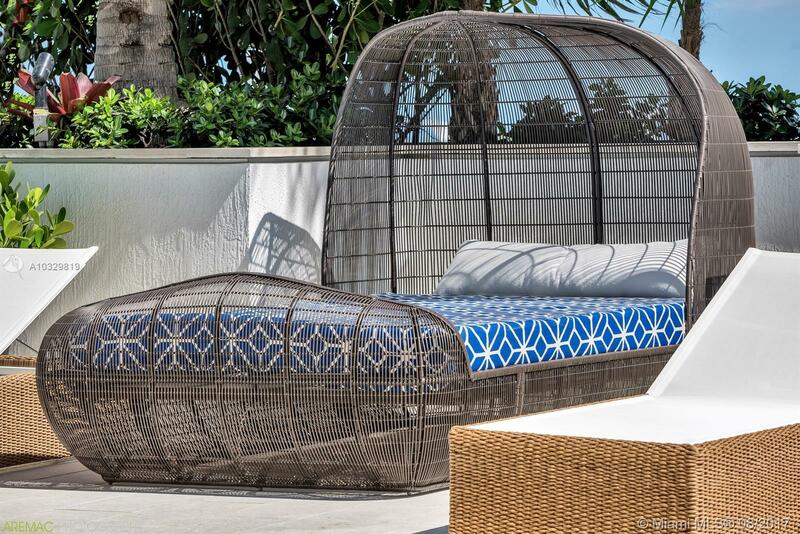 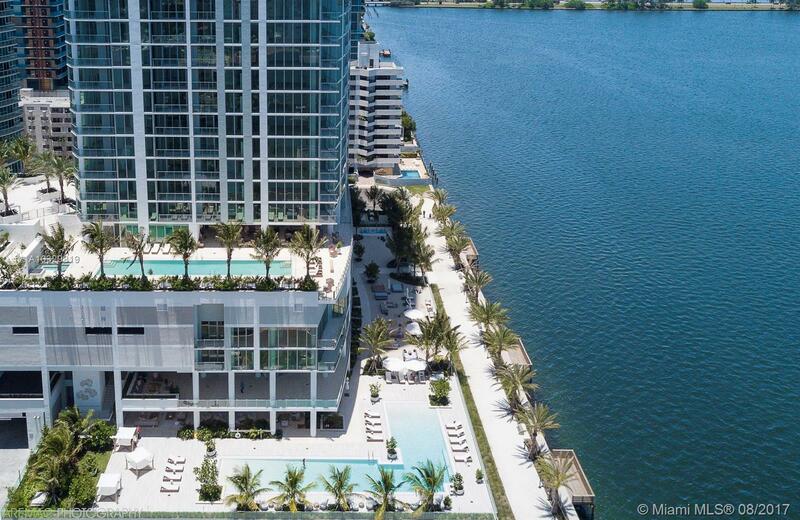 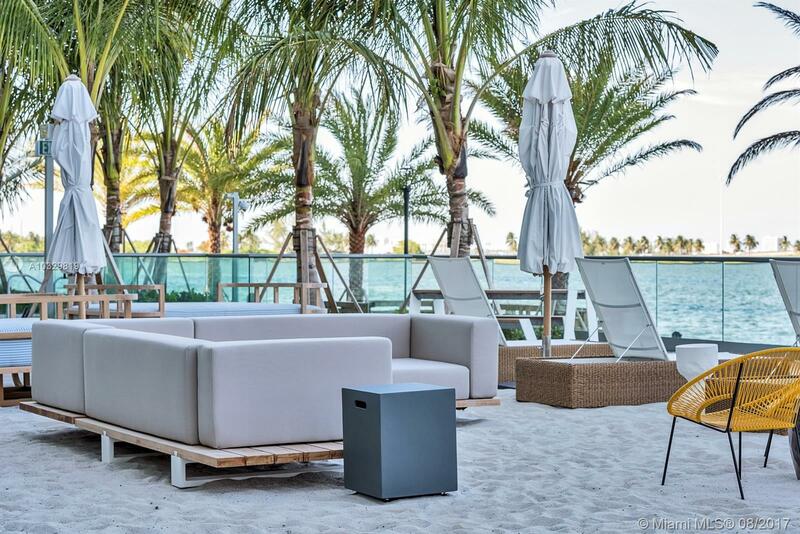 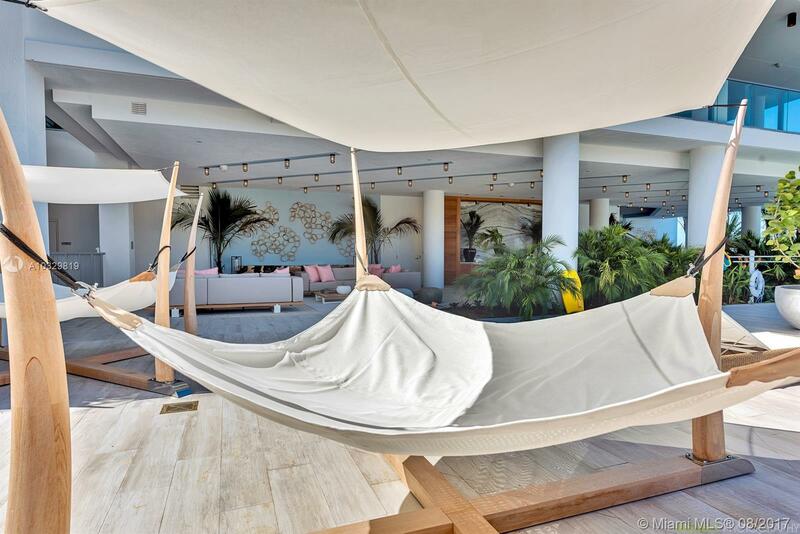 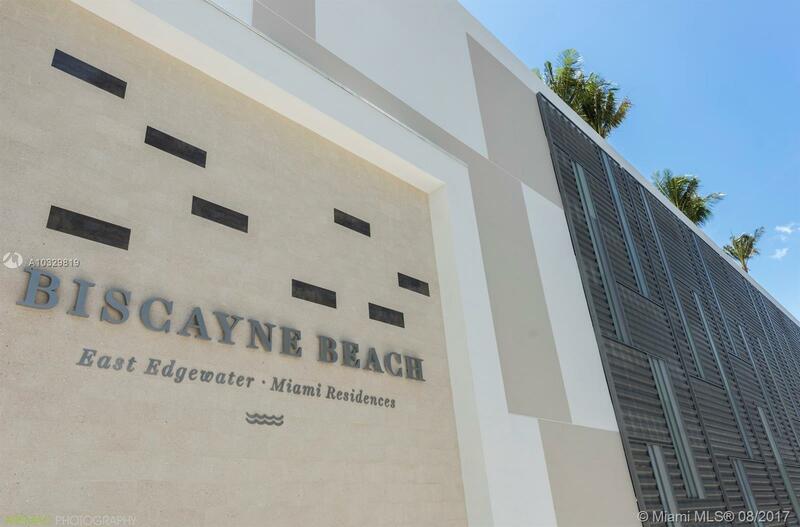 Building Amenities include Private Beach Club, Concierge Service. 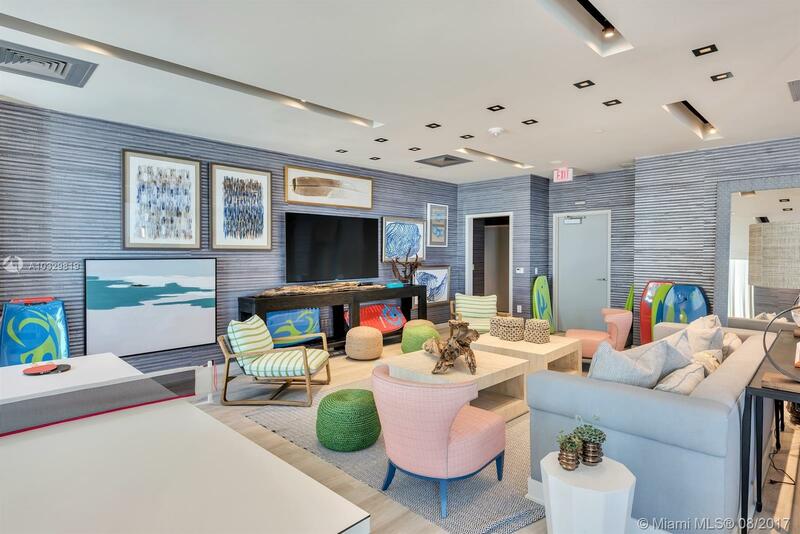 Bring your most Discerning Buyer! 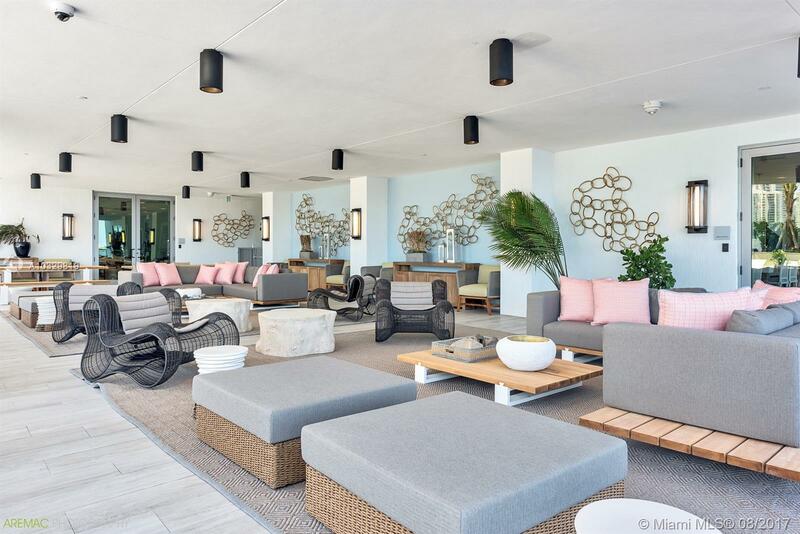 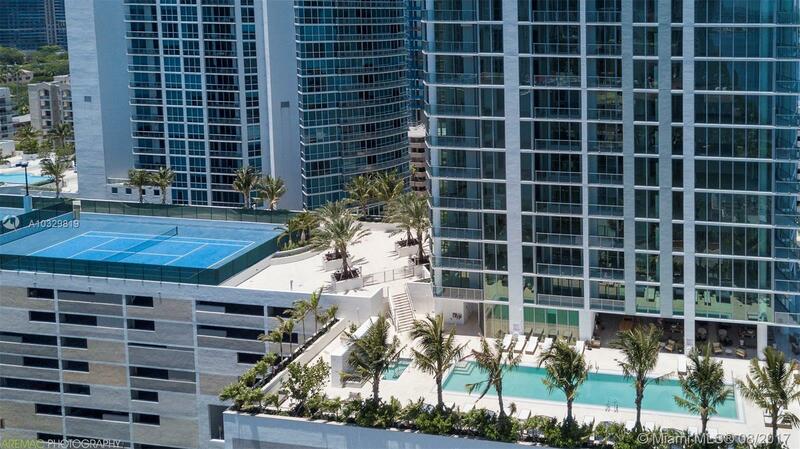 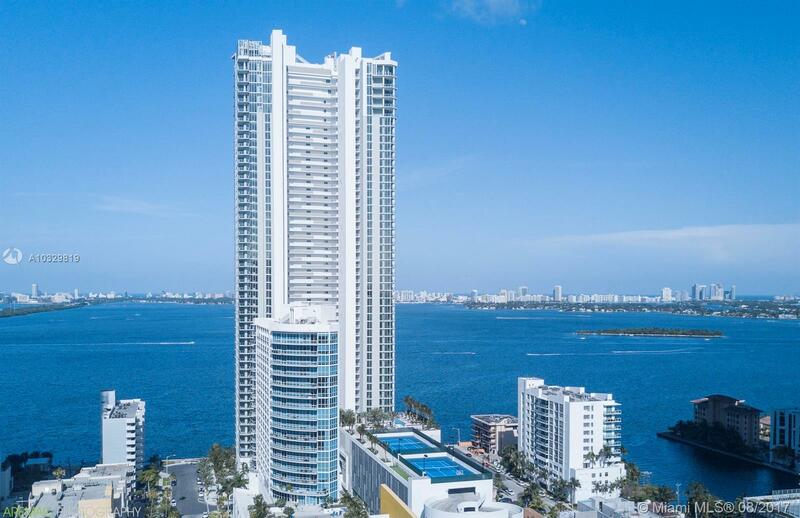 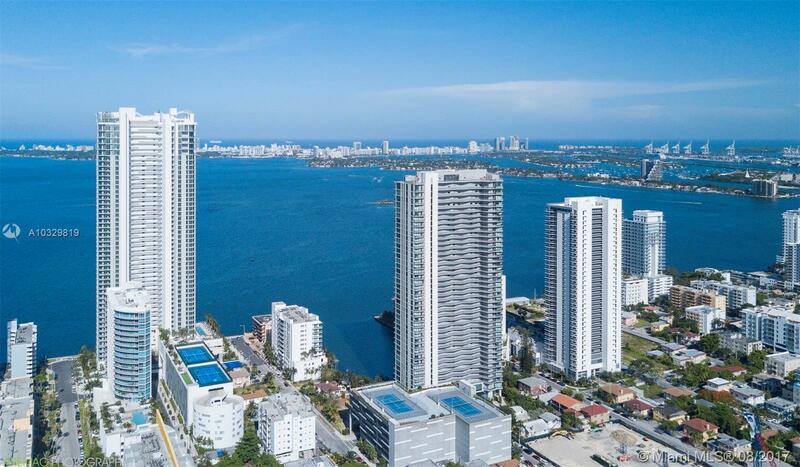 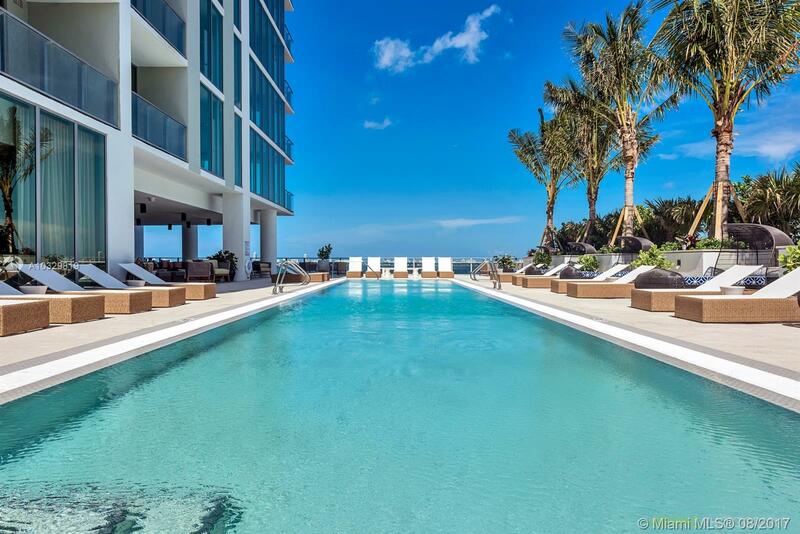 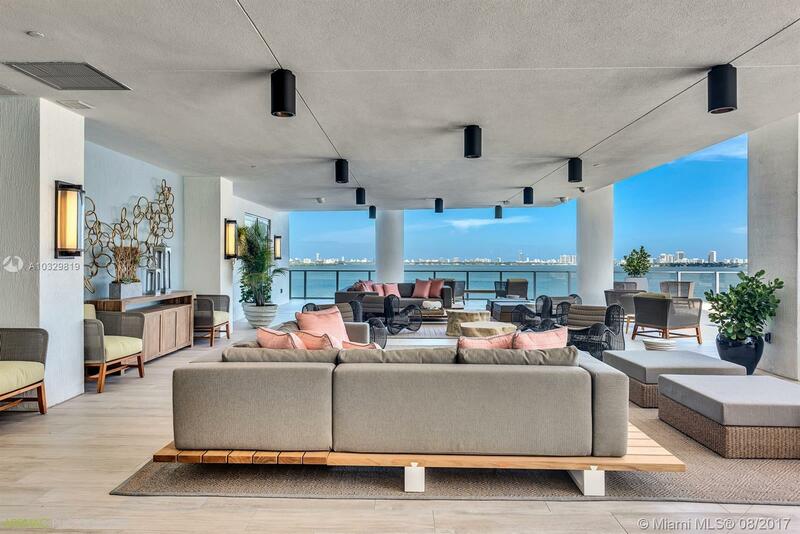 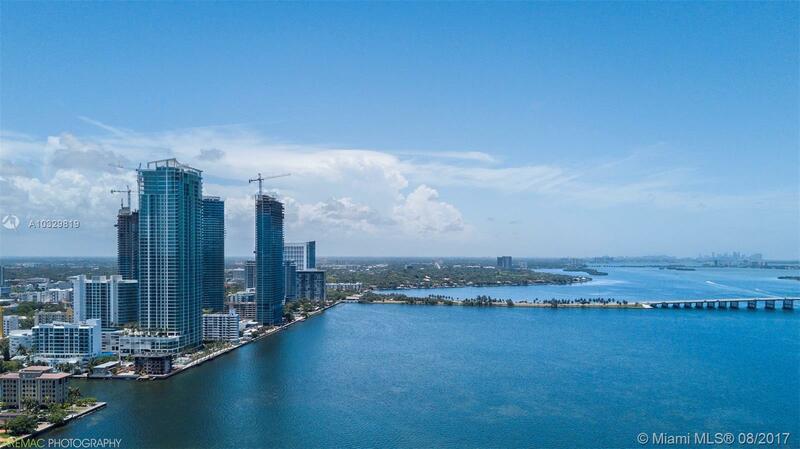 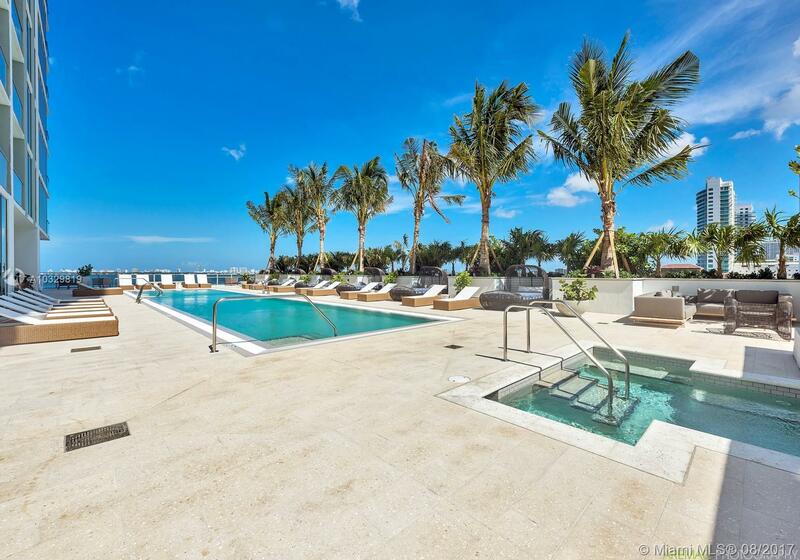 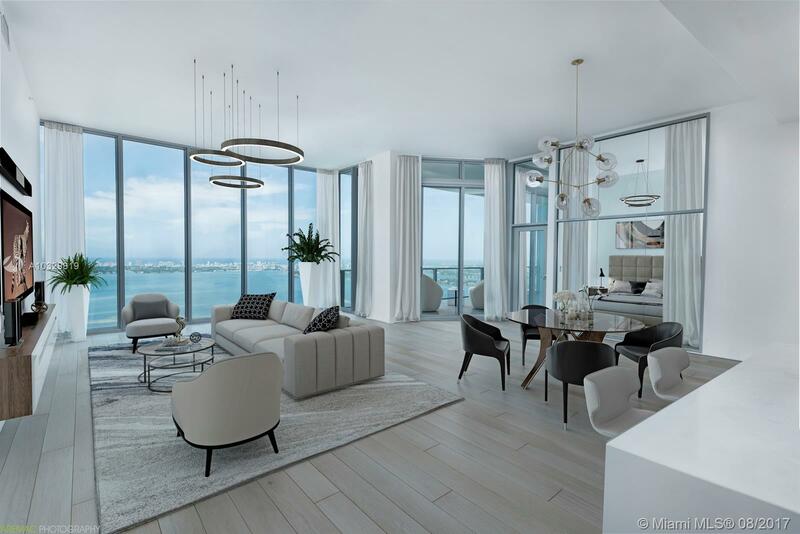 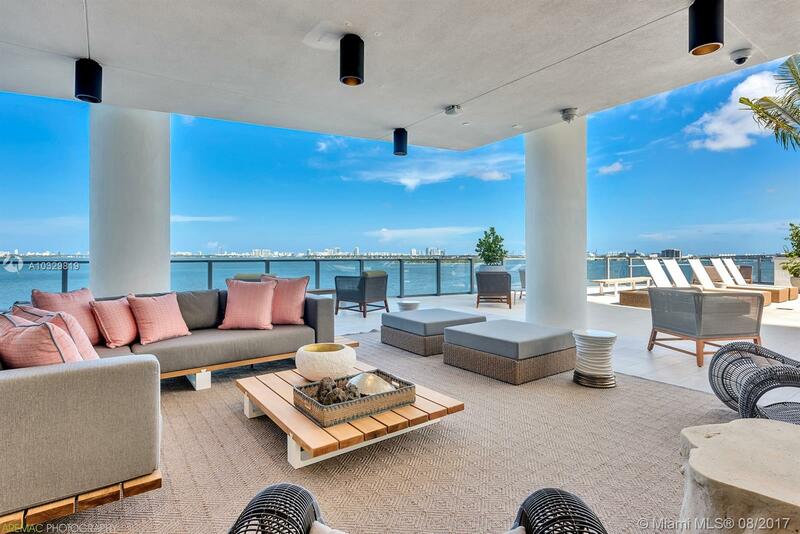 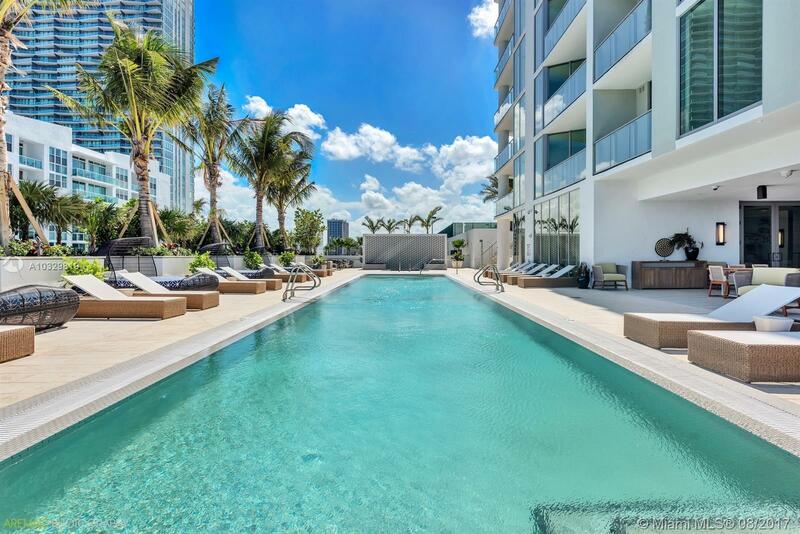 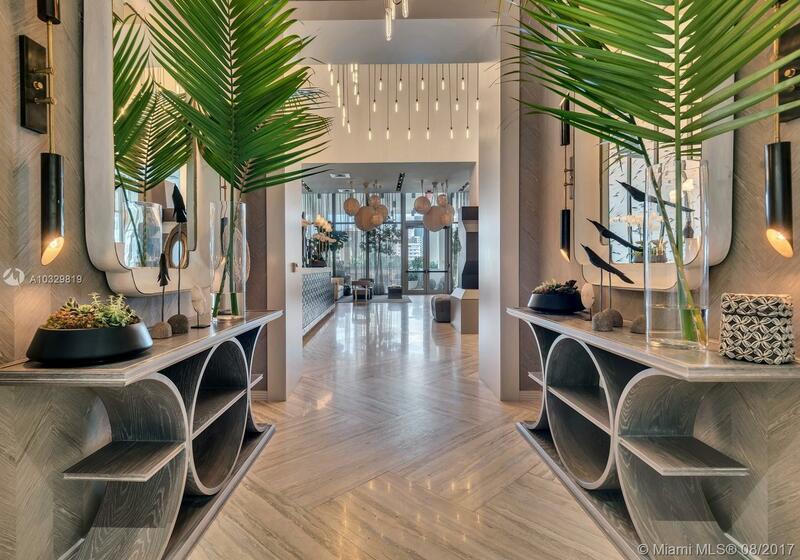 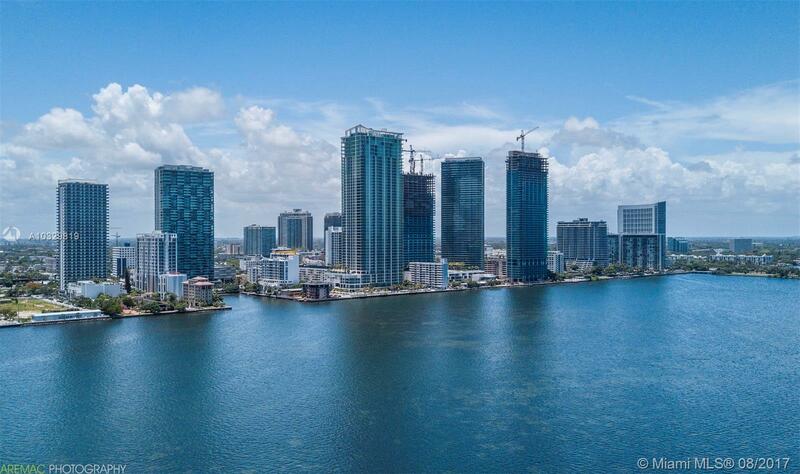 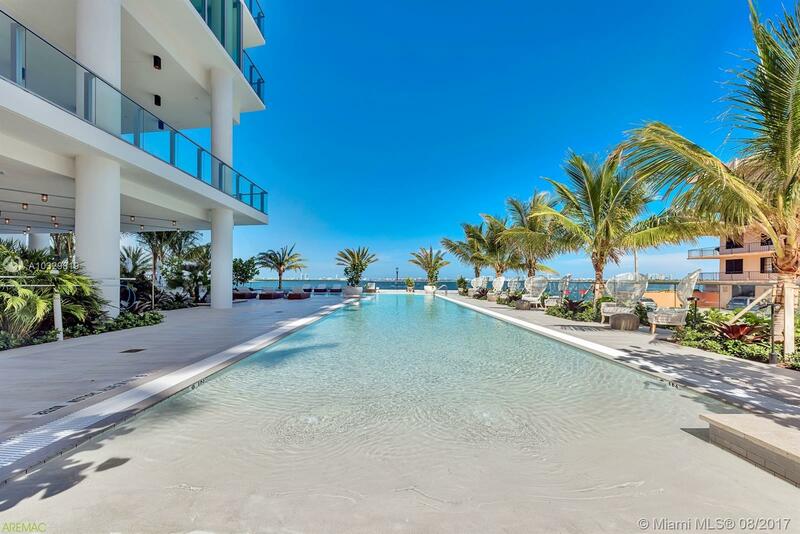 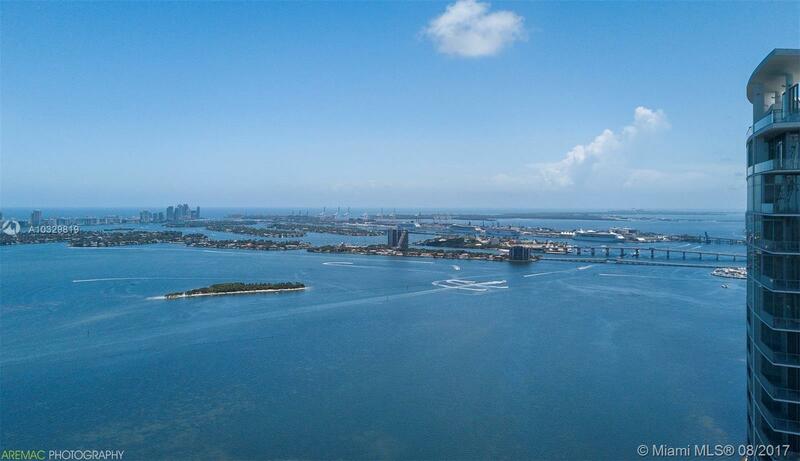 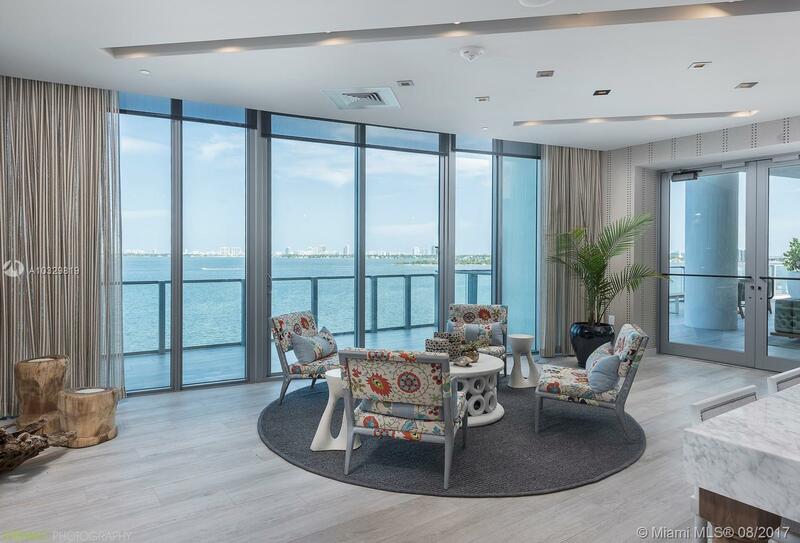 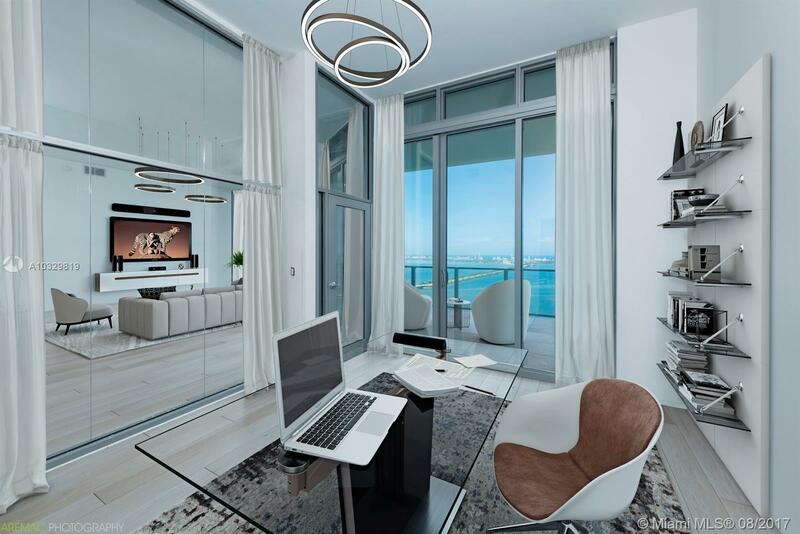 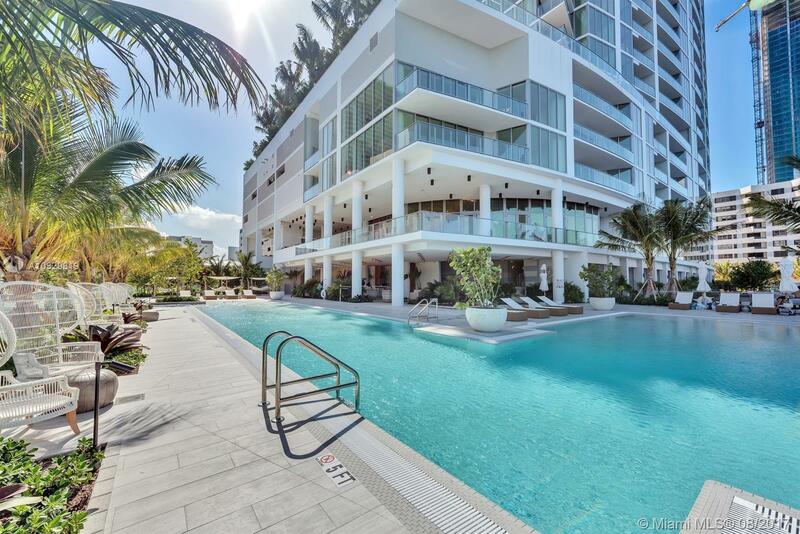 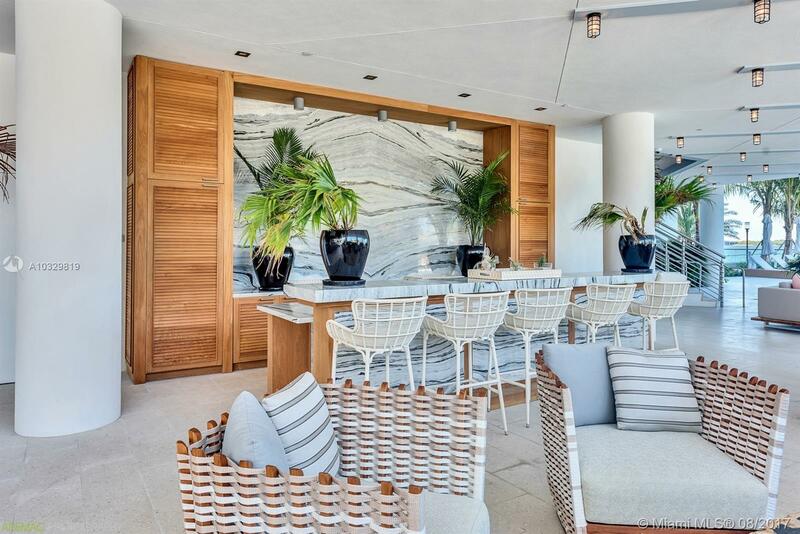 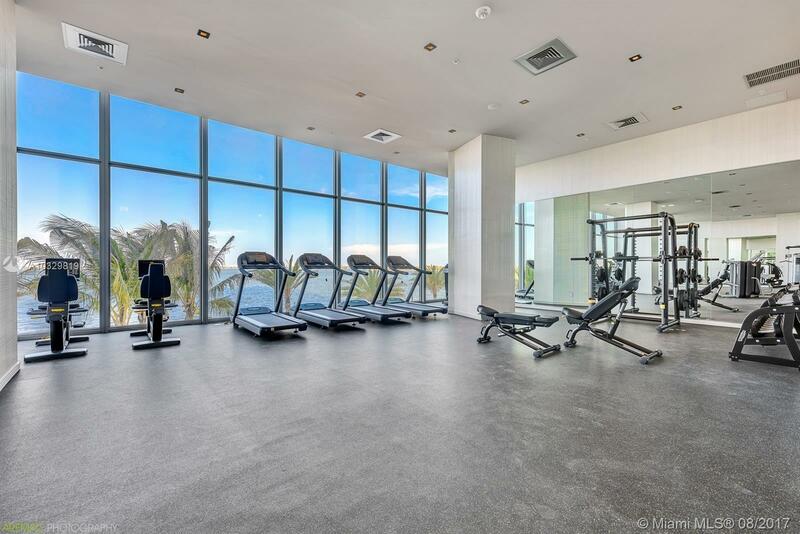 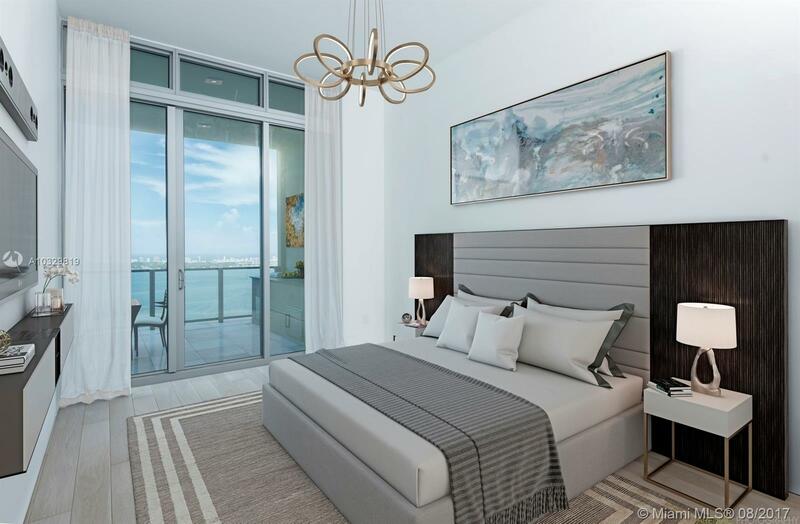 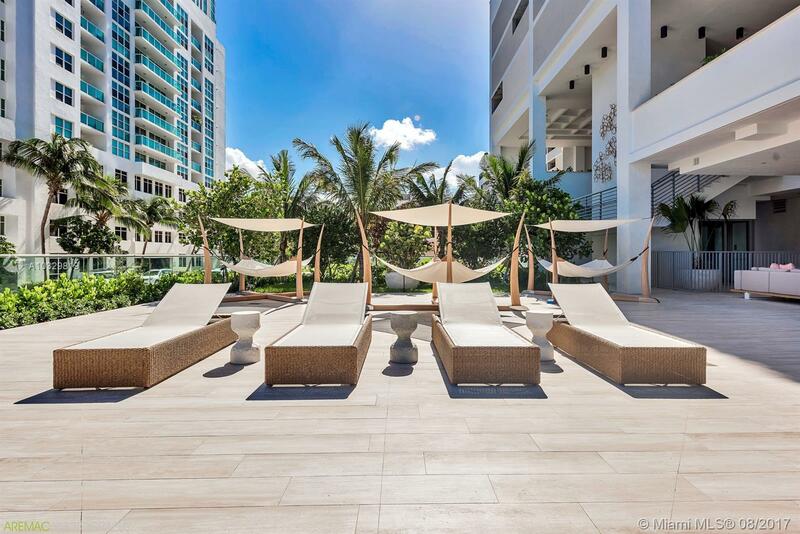 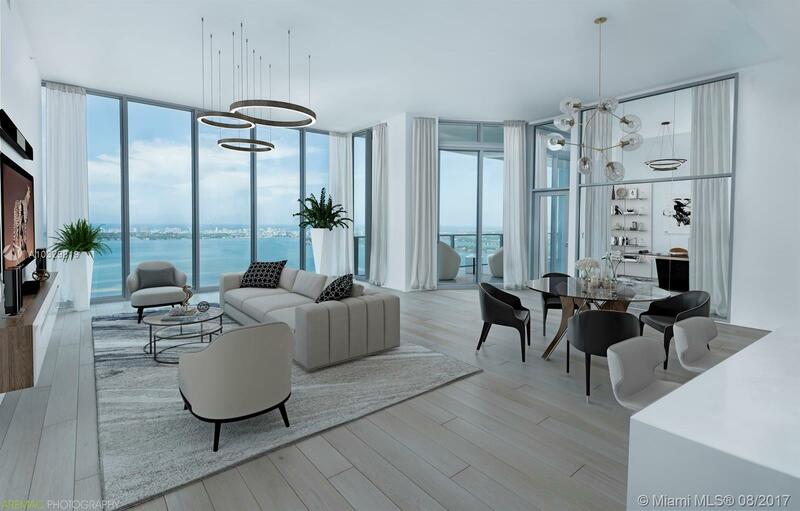 Biscayne Beach Miami Condos #PH4802 Miami, FL 33131 has 3 bedrooms, 3.5 Baths bathrooms , and 2,928 square feet. 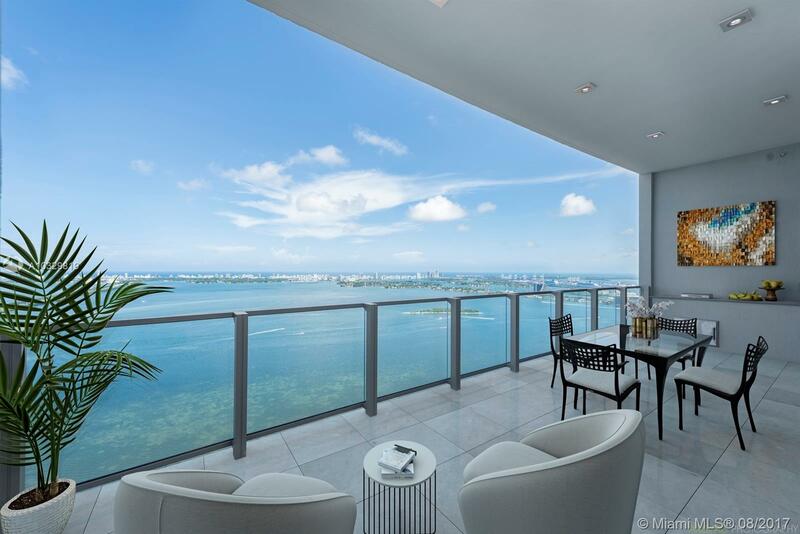 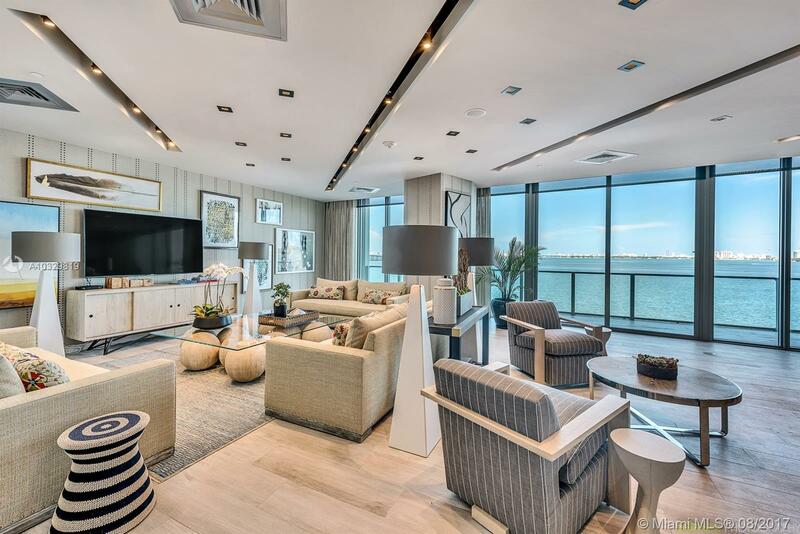 The asking price for this condo is $2,000,000, or $683 per square feet.